U-15 Baseball World Cup competition schedule announced, 18 nations in action 31 July - Federación de Softball de Puerto Rico, Inc.
LAUSANNE, Switzerland -- The official competition schedule of the eighteen-nation 2014 U-15 Baseball World Cup has been announced, revealing that all eighteen participating National Teams will be competing on Opening Day. 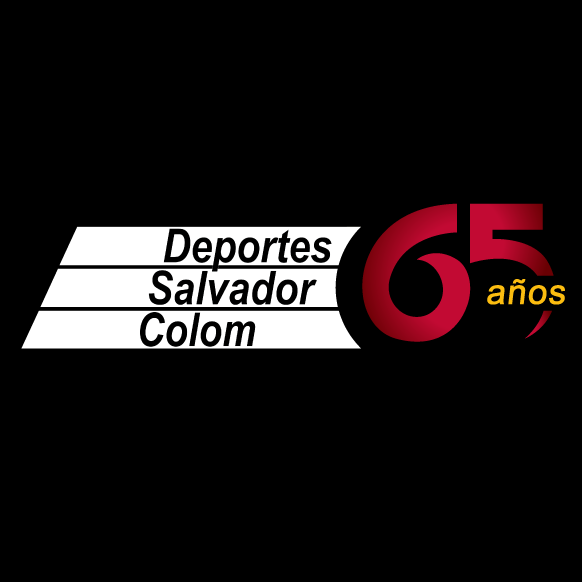 The most elite selection of 15-year-old baseball players in the world will be competing for their countries in the II U-15 Baseball World Cup, which will be staged from 31-July to 10-August in Culiacan, Los Mochis and Mazatlán, Mexico. To open the U-15 World Cup, teams within each group will compete in a round-robin that consists of five games in five days, with the top two finishers from each group advancing to the second round. The majority of the 2014 U-15 World Cup field (fifteen of the eighteen participating nations) boasts a World Ranking between No. 1 - 31. No. 13 Panama, No. 14 Australia and No. 15 Brazil will all be aiming to make a push at the U-15 World Cup to improve their position within the rankings, in order to qualify for the 2015 Premier12 -- the recently announced professional-level World Championship in which the world's top-twelve nations at the end of 2014 will qualify into the new flagship event. No. 10 Venezuela, No. 11 Italy and No. 12 Mexico can use a solid U-15 performance to secure their position as a 'Premier12' nation. Venezuela will come into the event as the defending U-15 World Champion, handing Cuba its only loss at the gold medal finale of the inaugural U-15 Baseball World Cup in 2012; Chinese Taipei defeated the host, Mexico, to earn the bronze medal. The 2014 U-15 world championship will be the first time that either No.1 USA or No. 2 Japan will be represented. Others making their debuts are Australia, Czech Republic, New Zealand, Panama and South Africa -- which connects Africa and Oceania to the U-15 Baseball World Cup platform for the first time ever. Baseball's 2014 U-15 global platform expands across Africa, the Americas (i.e., the Caribbean, North-, Central- and South America), Asia, Europe and Oceania. Coverage of the eighty-three world championship matches will be enhanced by online play-by-play (i.e., U-15 Baseball World Cup CBSSports GameTracker) and through social media (by following @BWC15U on Twitter and "BaseballWorldCup" on Facebook and Instagram; official hash tag #BWC15U). Broadcast details are expected to be announced in the coming days. Launched in 2012 by the International Baseball Federation and played every two years, the U-15 Baseball World Cup has established itself as the pinnacle of baseball in this age category, like the U-12 Baseball World Cup. And also like the U-12 event, the U-15 Baseball World Cup is the only world championship across all of sport to feature National Teams in this age group. Past players who have competed on the youth Baseball World Cup platforms include Canada's Brett Lawrie, Japan's Yu Darvish and Shohei Ohtani, South Korea's Shin-soo Choo, Cuba's Aroldis Chapman and Yasiel Puig, and USA's Clayton Kershaw, Justin Upton and Buster Posey, among countless others past and future stars. Headquartered in the Olympic Capital city of Lausanne, Switzerland, the World Baseball Softball Confederation (WBSC) was established in April 2013 and granted recognition as the sole competent authority in baseball and softball by the International Olympic Committee at the 125th IOC Session in September 2013. 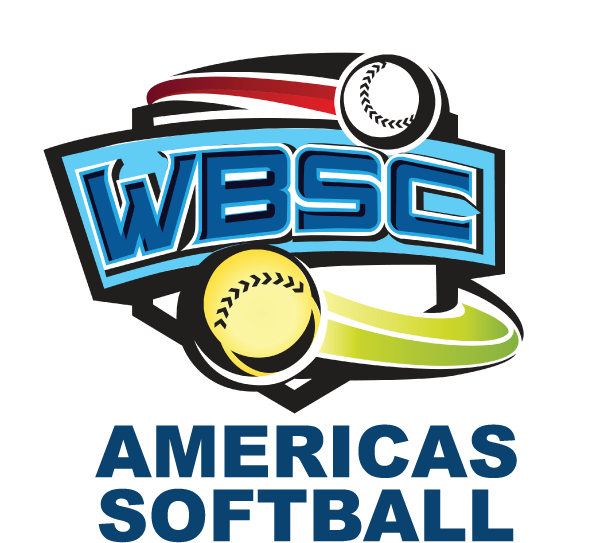 The WBSC represents a united baseball/softball sports movement that encompasses over 65 million athletes worldwide. The WBSC governs all international competitions involving any of the National Teams of its 141 National Federation members. The WBSC also oversees the Baseball World Cups and Softball World Championships and is the only sports organisation in the world that oversees a U-12 youth national team world championship. The WBSC currently has National Federation members in 141 countries and territories across Asia, Africa, Americas (Caribbean, Central-, North- and South-America), Europe and Oceania.